Otoscopes with very bright light to screen for illness and also to investigate when a symptom involves the ears. 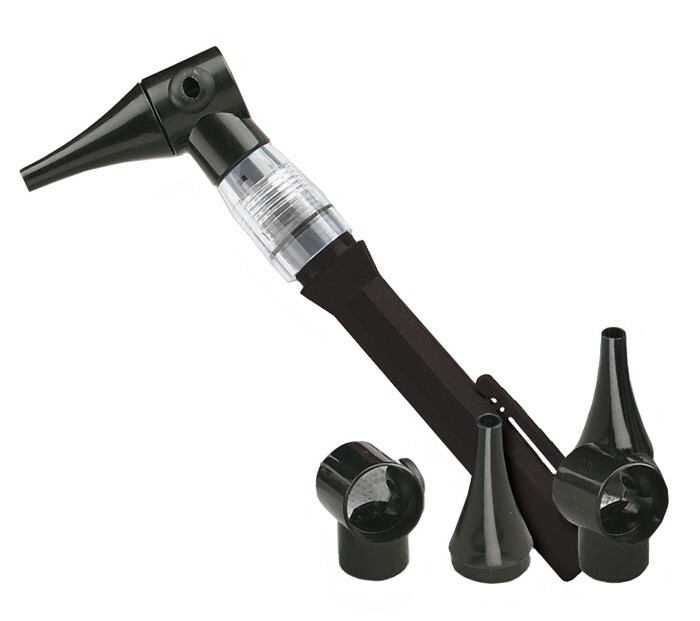 Xenon otoscope to look into the ears. 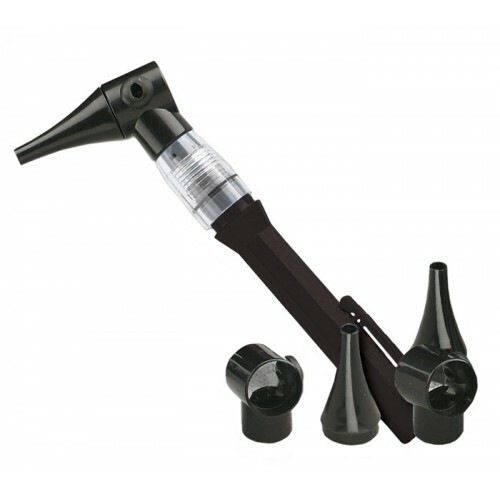 With this otoscope, it is possible to see the outer ear and middle ear. Health care providers use otoscopes to screen for illness and also to investigate when a symptom involves the ears.